Many people suffer from back pain around the world due to the extent of office jobs that makes us sit on a chair all day. Posture is usually not good when sitting which can cause chronic back issues. 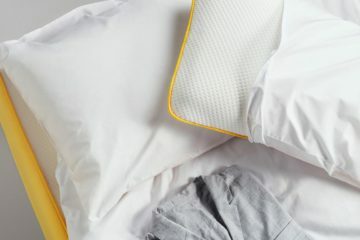 Having a good night sleep is crucial to rest the spine but also get pain relief so choosing the right mattress is a very important matter. There are many tips and theories that can be found on internet but these can be very misleading so I decided to combine to this article all the information that I found from recent studies around back pain issues. 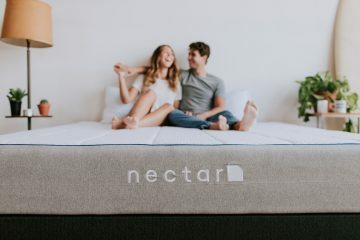 How mattresses and chronic back pain are connected? Some recent studies have found that most of the back pain issues are caused either by an injury or daily occupational strains. Since we spend 1/3 of our time in bed, it is crucial to choose the right surface for us. 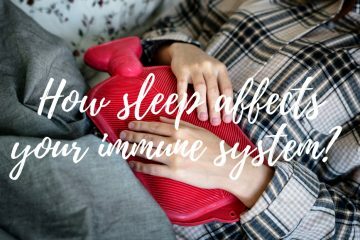 While we sleep, the spine and the muscles around it rest which means that the alignment of the spine is heavily dependent on the sleeping surface. As you can imagine, if the mattress doesn’t do a good job with that then we will only make this problem worse! 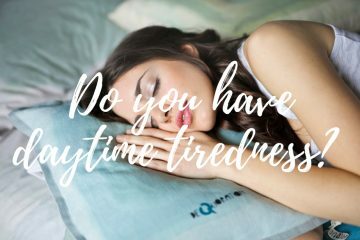 Moreover, a bad mattress will increase the pain we feel which eventually will not allow us to get a good night sleep which is essential not only for our body health but also for our brain health. 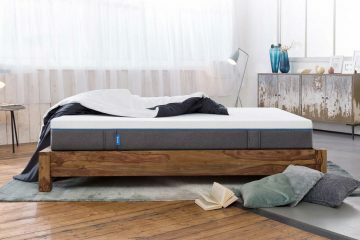 Everything is connected so a good mattress is essential for our health being. 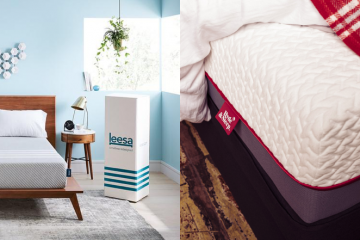 What type of mattress is the best for back pain? Recent studies have suggested that the use of memory foam or latex mattresses can help with the relief of chronic back pain. Such materials allow the body parts to sink when they need to but at the same time provide the needed support to the rest of the body. 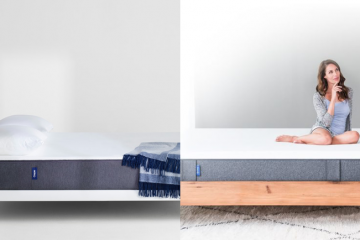 It is very important to keep the right spine alignment while sleeping which means that not only you need the right mattress but the right pillow too. 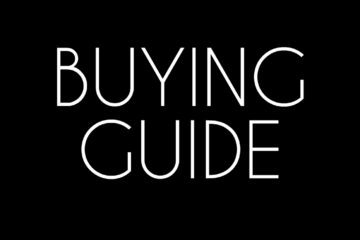 Read our pillow reviews section to find the best pillow for your sleeping pattern. 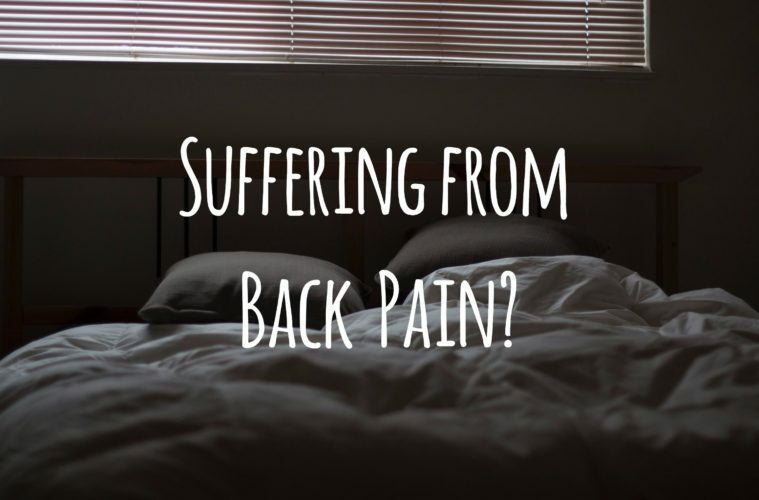 How firm should be the mattress for back pain relief? This is a very common question and a very important one! Many readers have emailed me asking me what firmness level they should choose for their back pain problems. 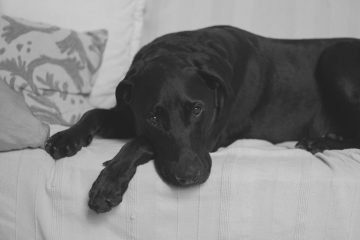 For years, the general idea was that a firm mattress is the best for back pain issues. 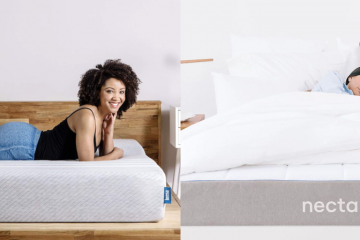 With the improvement of materials and with the vast use of memory foam and latex, the idea now is that a medium-firm mattress is the best choice for back pain relief. 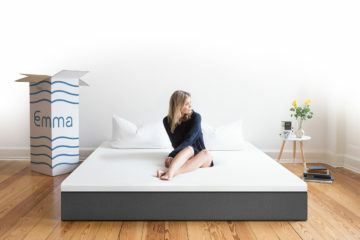 It’s up to you to choose whether you will get a memory foam, a latex or a hybrid mattress but definitely make sure that there is a memory foam or latex layer at the top of your mattress so you get the right spine alignment during sleep. 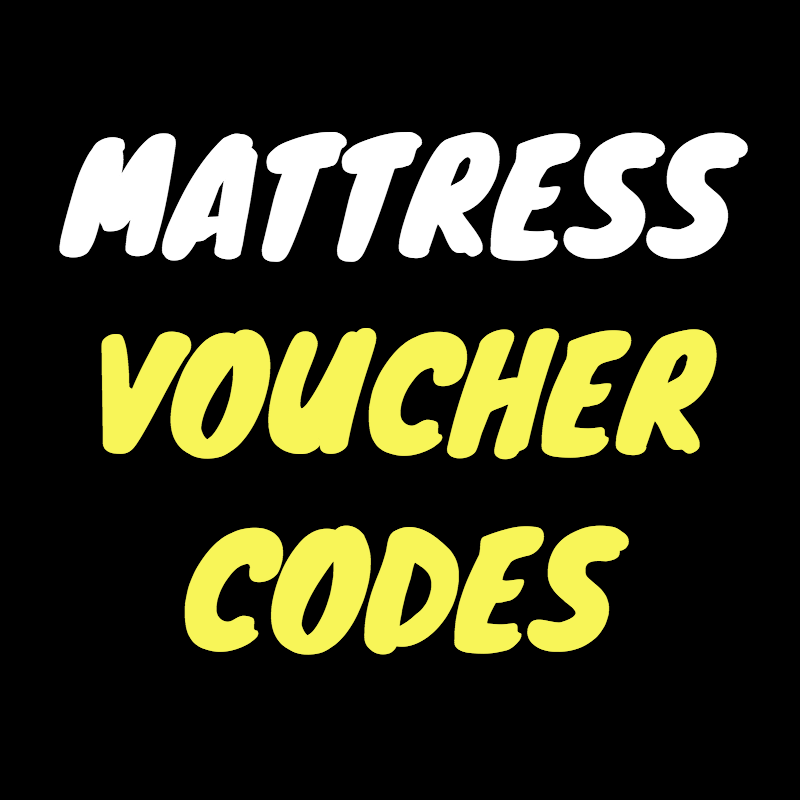 We have gathered below the best mattresses for chronic back relief problems. We include two hybrid mattresses and one memory foam one. Read the full review for more info or contact us if you have any further questions.